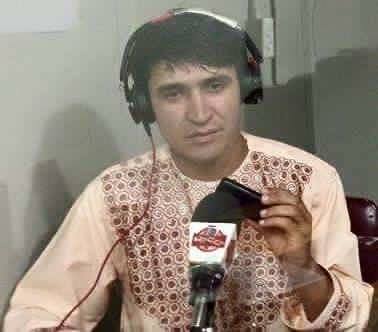 An Afghan reporter was shot dead in Qalat city in Southern Afghanistan on Sunday evening, October 16th. Yaqoob Sharafat was working for the state-run broadcaster ‘Radio Television Afghanistan’ (RTA). His death is yet another blow to Afghan media. It has been 15 years since the collapse of the Taliban regime and international intervention, but Afghanistan continue to be unstable and journalists remain victims of violence. “With the loss of another young journalist a new and more dangerous situation in Afghanistan has emerged. It is more dangerous to be a journalist today than it was yesterday,” says Homayoon Nazary, a provincial safety coordinator working for the Afghan Journalists Safety Committee (AJSC) in Herat. 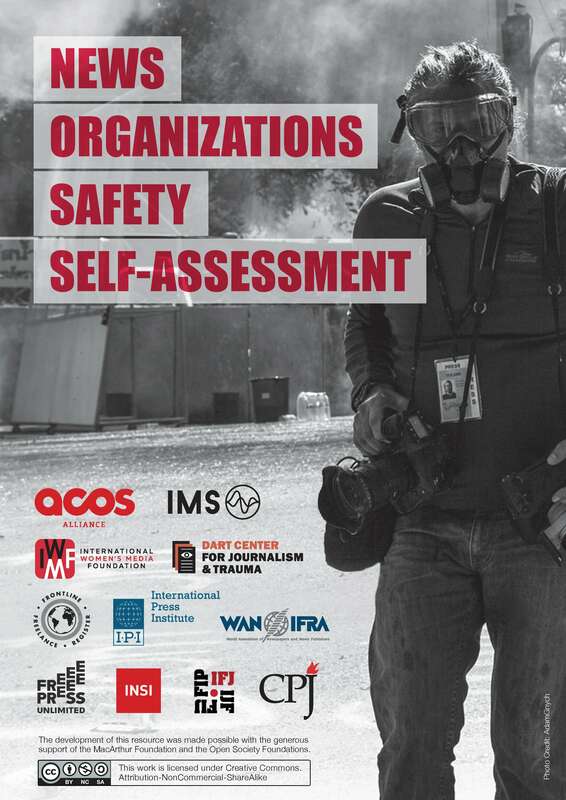 Since 2009 he has worked to support his journalist colleagues on issues related to their safety. Yaqoub Sharafat was shot on a Sunday evening, 16 October, in the southern part of Afghanistan in the city of Qalat. He was seen leaving a clinic with his wife when the gunmen opened fire. The motive and assailants remain unknown, the investigation is ongoing. The death of Yaqoob Sharafat reflects a worsening situation according to Mr. Nazary. 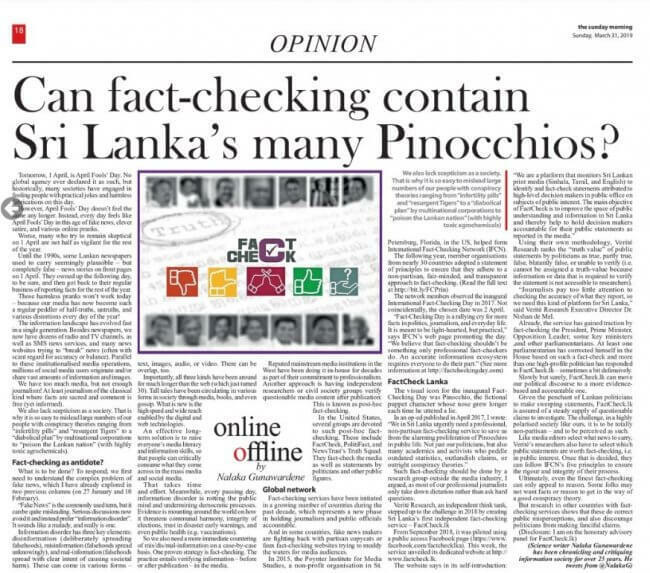 “What is important for us now, is to ensure that safety is continuously kept in mind by the journalists themselves and the government. Meanwhile, we will make sure to raise our concerns to the government, who need to investigate crimes like the one committed against Yaqoob Sharafat to make sure that his perpetrators are found and punished,” says Nazary. With support from IMS, the AJSC, is a countrywide, locally led 24/7 safety mechanism, the only one of its kind in Afghanistan, which has operated since 2009. Nazary and his colleagues, provides assistance to journalists in distress, tailored safety advice and practical safety measures for both male and female journalists and also monitors incidents. “Afghanistan is one of the most dangerous countries to work as a journalist”, says Lars Bestle, Head of department in IMS, and continues: “During periods where attacks on media intensify, providing support to AJSC who are present on the ground is extremely important. 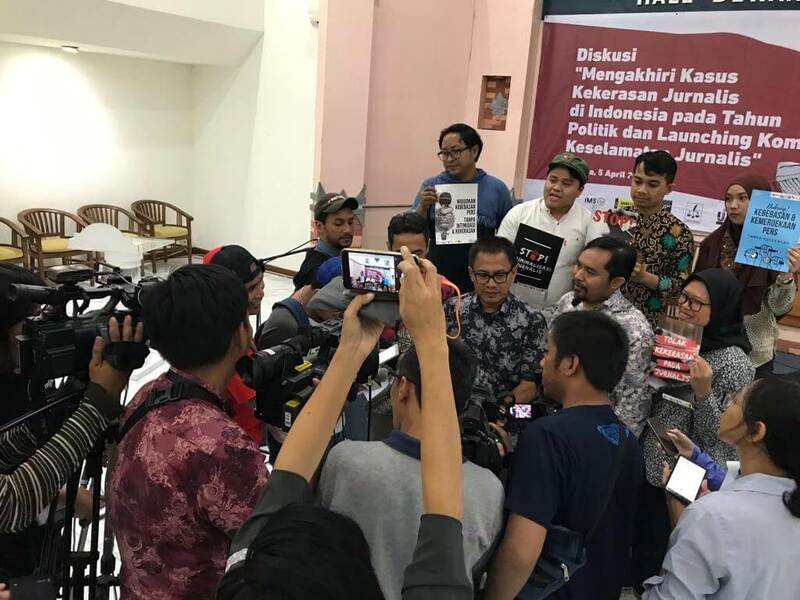 We will continue our work to protect journalists and support independent media and journalists in delivering reliable information to the public. 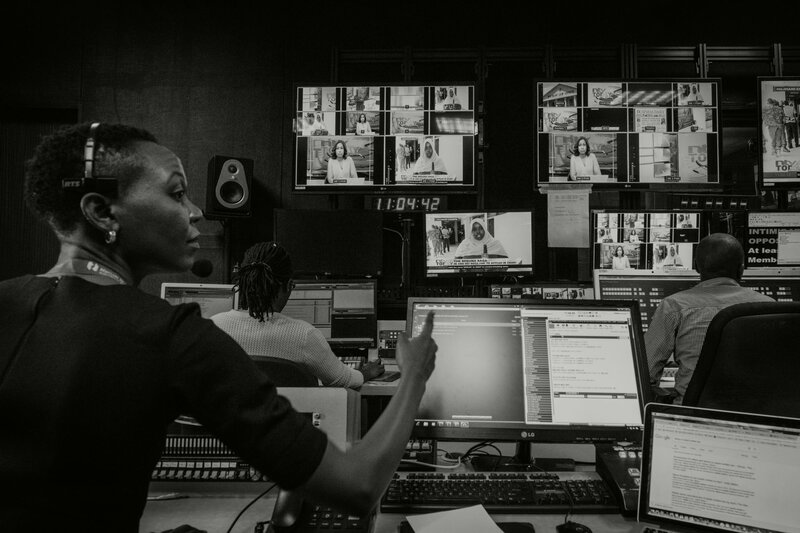 Our continued efforts will focus on emergency activities that support journalists in extreme situations where they are forced to flee or find safety,” says Lars Bestle. At the moment, the Afghanistan government is involved in a safety and security procedure for journalists and media workers across the country. The new procedure, which is still in process, will be implemented in 34 provinces and is considered one of the most comprehensive and meaningful achievements with regards to safety and security of Afghan media workers. The new safety and security procedure is expected to ensure faster response for journalists in distress, it will imply better corporation among the relevant stakeholders working on safety and security, and journalists will be able to demand safety with the government’s support. With the new initiative, the Afghan government has acknowledged the important role of media in a time of instability, and that safety and protection of the media workers is governmental responsibility. This is one step closer to ensure that people in Afghanistan have access to trustworthy and reliable information despite the ongoing conflict.